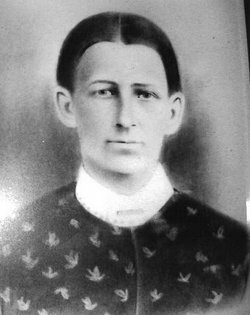 My great, great grandmother was Scottish – the sort of pioneer woman of which legends are made. Family histories tell of her exploits, saving children from burning houses, healing the sick, and leading an early suffragette movement that nearly landed her in jail. But her most enduring, personal and loved inheritance, was the treasured recipe for her legendary, piping hot, old Scottish scones – the very best scones you’ll ever eat. But don’t take my word it – try ’em yourself. If you’ve been in search of the best scone recipe in the universe, you have finally come to place it is located. 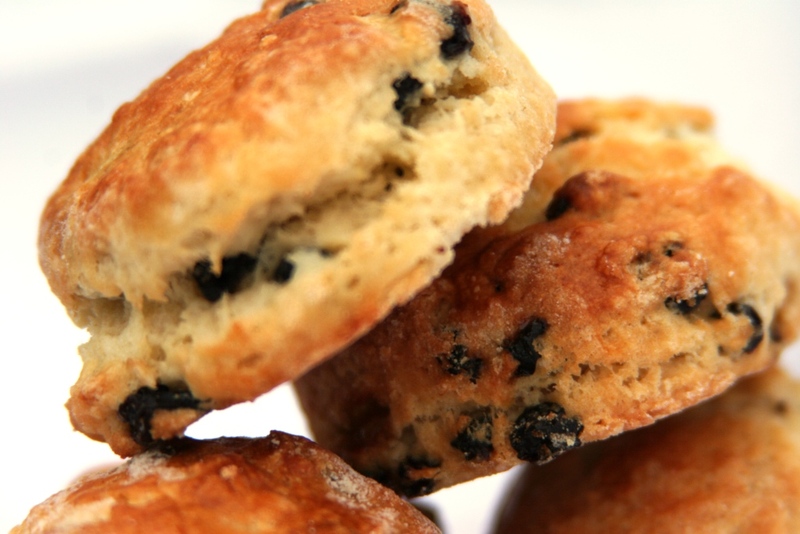 I have been told by those in the know that this old family recipe produces scones – or biscuits as the Americans call them – that rival the world renowned scones of the Savoy hotel in London. I called them the “best bloody scones this side of the black stump – that mythological place at the end of every Australian rainbow, where miracles are possible. Amaze your family and friends with this treasure. Sift the flour, baking powder, sugar and salt into a large bowl. Cut in butter using a pastry blender or rubbing between your fingers until it is in pea sized lumps. Stir in the currants. Mix together 1/2 cup milk, maple syrup and sour cream in a measuring cup. Pour all at once into the dry ingredients, and stir gently until well blended. Overworking the dough results in terrible scones! Bake for 10 to 15 minutes in the preheated oven, until the tops are golden brown, not deep brown. Break each scone apart, or slice in half. Serve with butter or clotted cream and a selection of jams – or even plain.